Who would’ve thought the “Pambansang Krung-Krung ng Pilipinas” would later become one of Asia’s best charms? Sandara Park, or simply Dara to her millions of fans, made waves in the country a decade ago with her charming Korean looks–waving to crowds “Mahal ko kayo” while crying her eyes out. At 31, the K-pop superstar is a cry baby no more and appears to be the sweetest among the girl group of four. 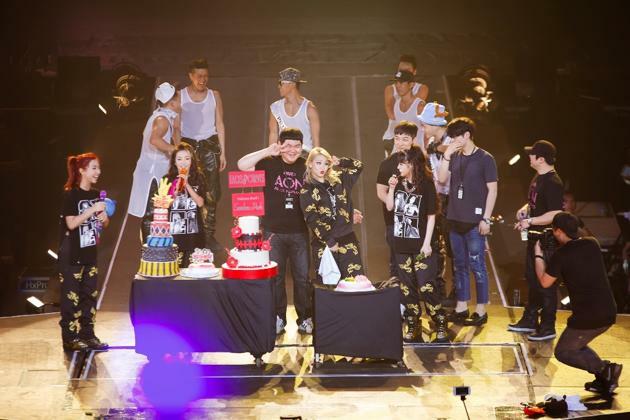 What’s even more impressive is Dara never forgets where she came from. Her love for everything Filipino was even more evident when the honorary Filipina held their second concert at the Mall of Asia Arena on May 17. From “In or Out” to “Boom Panes,” Dara made us realize that it doesn’t take a tinge of Filipino blood to love what she calls home. But of course, Pinoys’ most obvious way of showing our love for Dara is a sellout concert with excellent crowd reception. 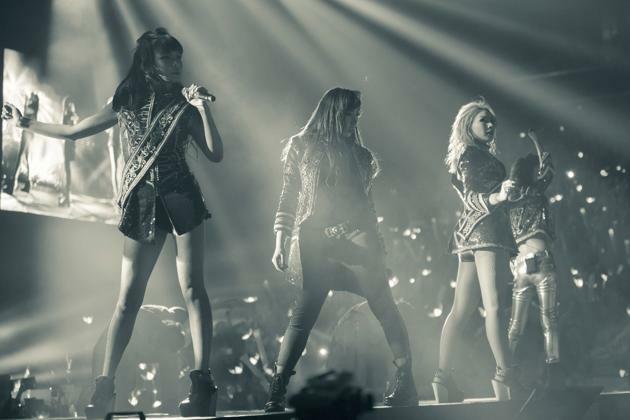 2NE1‘s Manila concert leg was made extra special as they celebrated their fifth anniversary here. But of course, Pinoys’ most obvious way of showing our love for Dara is a sellout concert with excellent crowd reception. 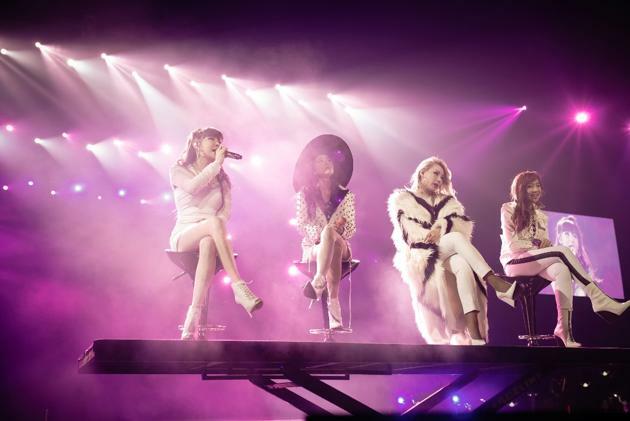 2NE1‘s Manila concert leg was made extra special as they celebrated their fifth anniversary here. 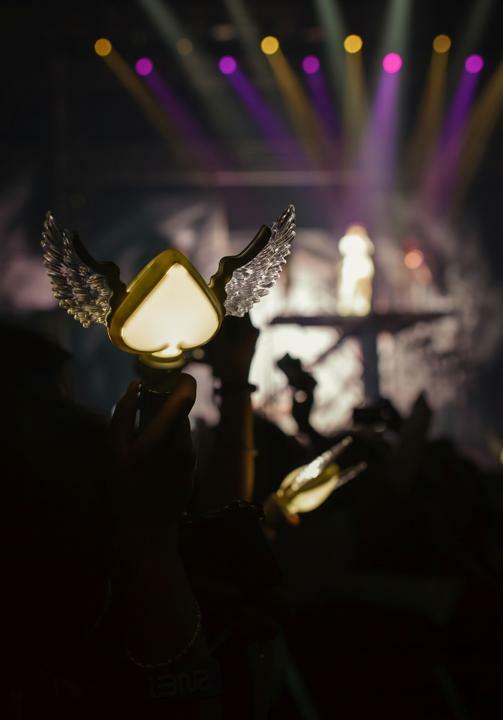 Pinoy fans reciprocate Sandara Park‘s love for the Philippines by giving 2NE1 an extra warm welcome (and yes, numerous Twitter trends). 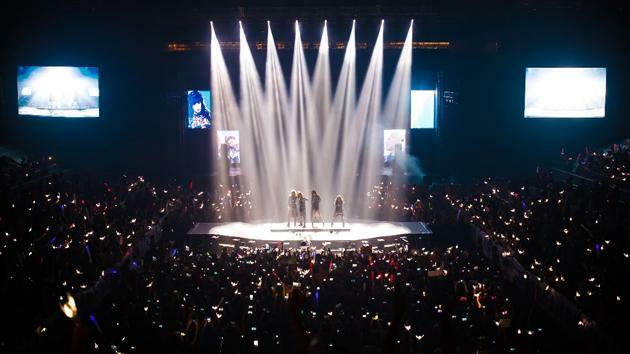 Dara Park, Park Bom, CL and Minzy didn’t fail to give their Pinoy fans (a.k.a Blackjacks) an awesome performance to remember.